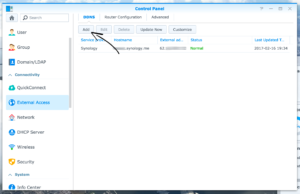 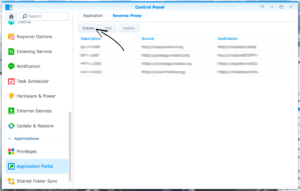 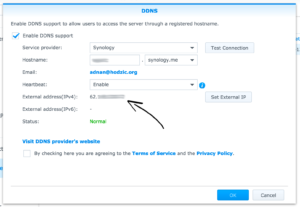 Subject alternative name – alternative DNS record. 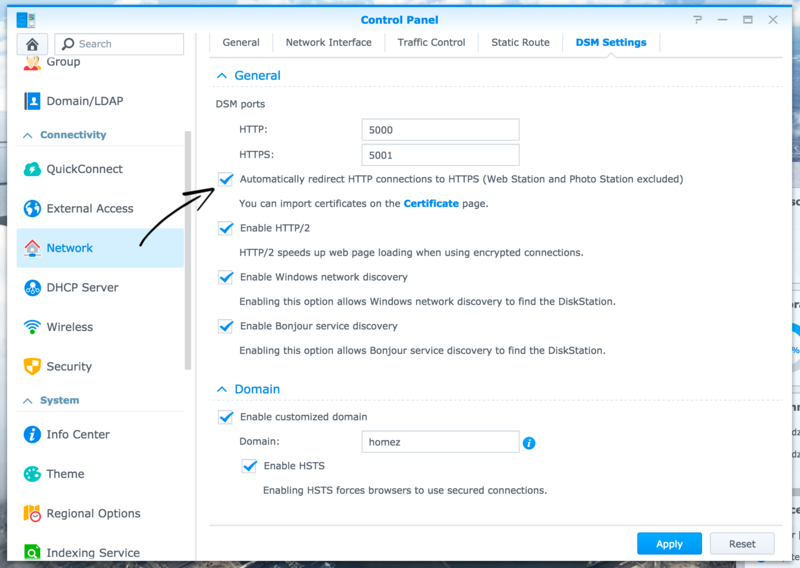 If obtaining certificate fails, you need to setup port forwarding on your router, as mentioned under Requirements section. 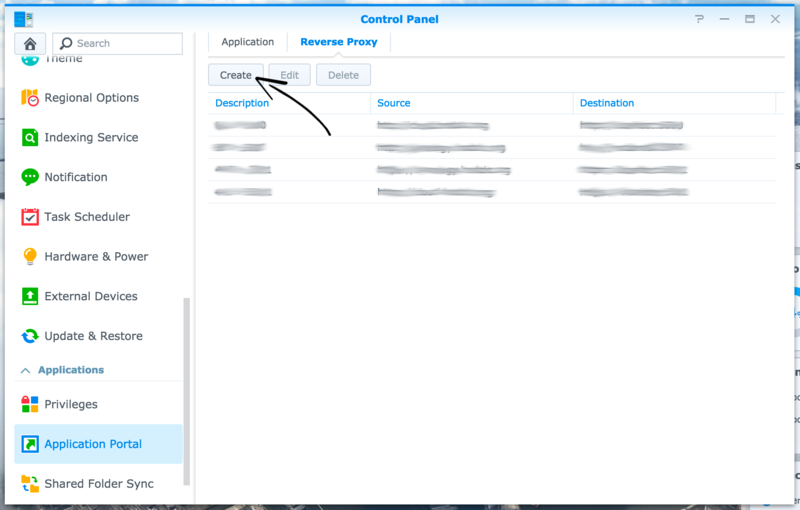 While other suggested setting up a web server, idea which makes most sense to me in this case is Reverse Proxy. 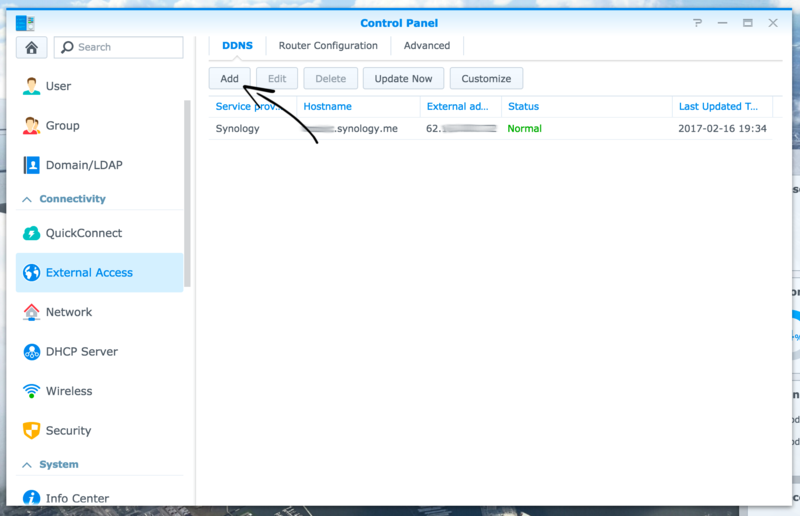 By default, DSM ports will be running behind 5000/5001, so in that case we want to point external ports 80 and 443 to them with two rules. 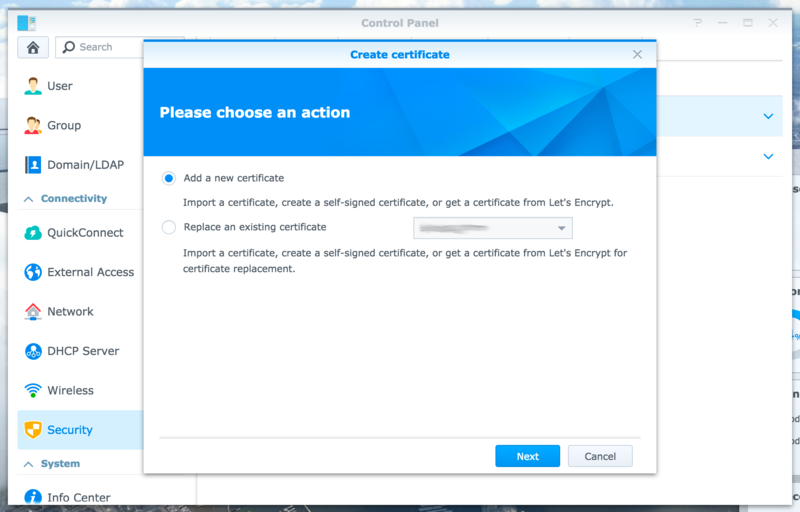 Almost done, now you have to select which certificate you want to use for your sub/domain. 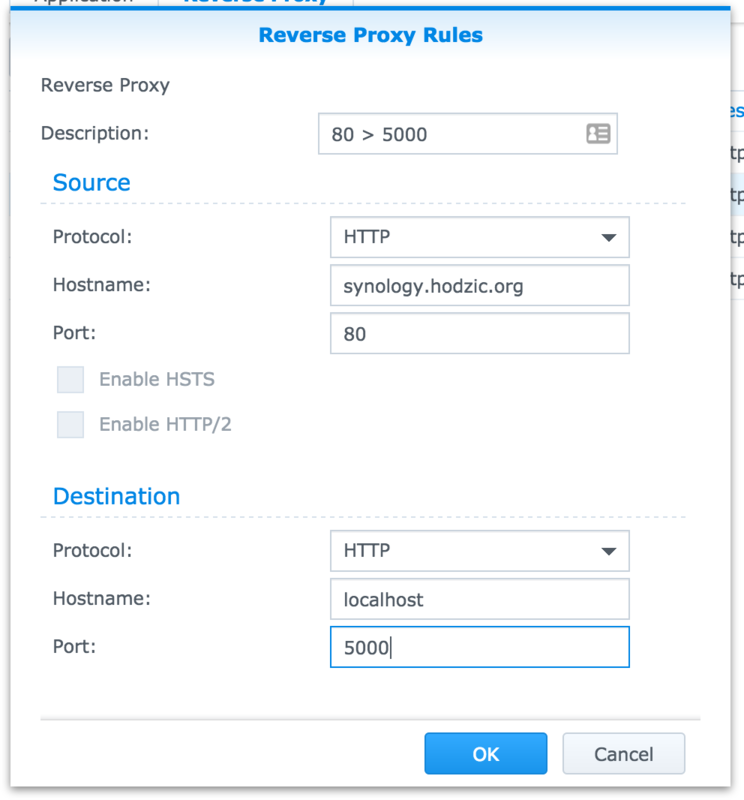 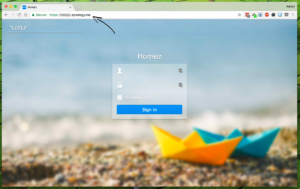 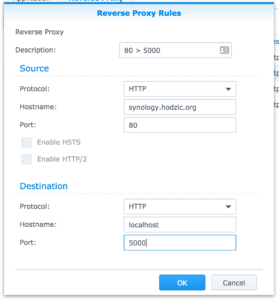 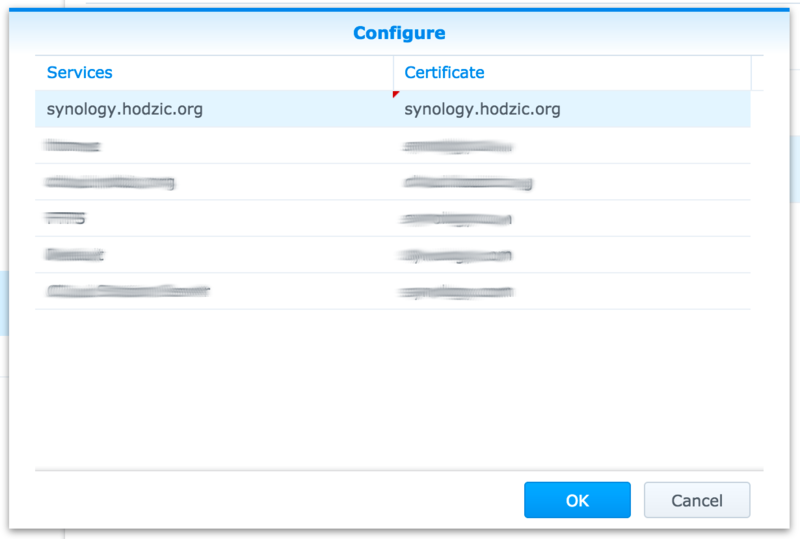 After this, if you go to your sub/domain with https prefix (i.e: https://synology.hodzic.org) you’ll be greeted with secure page! 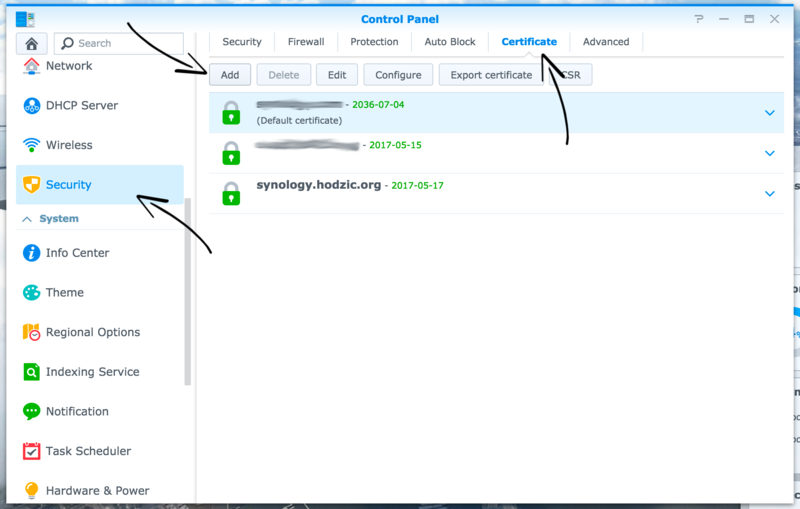 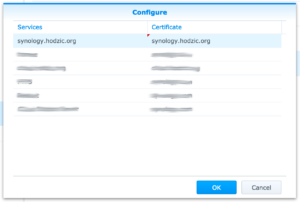 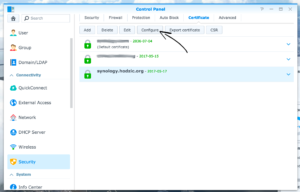 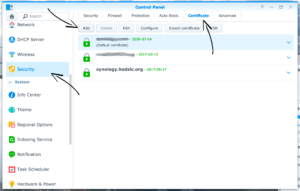 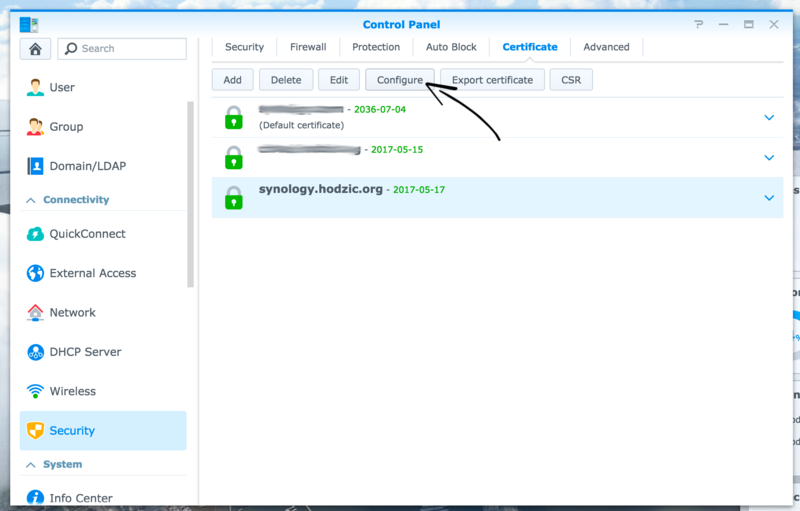 However, only problem is that if you go to http://synology.hodzic.org, you won’t be automatically redirected to https and you’ll be left on unsecure page. 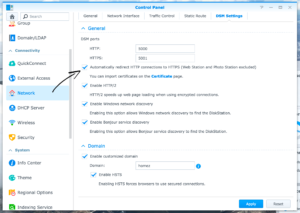 After which every http request will automatically redirect to https.